By providing this contact information, you consent to PayPal sending you promotional emails. For more information, please see our Privacy Statement. Ready to sell online? 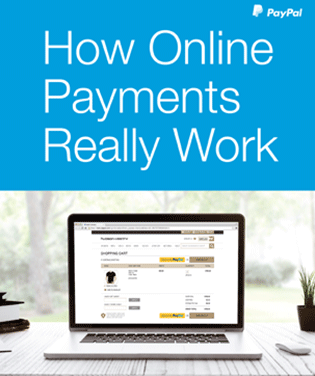 Get up to speed on online payments. This white paper will cover what you need to know about payment processing. 1 Forrester Research, US Online Retail Forecast 2012 to 2017, March 2013.